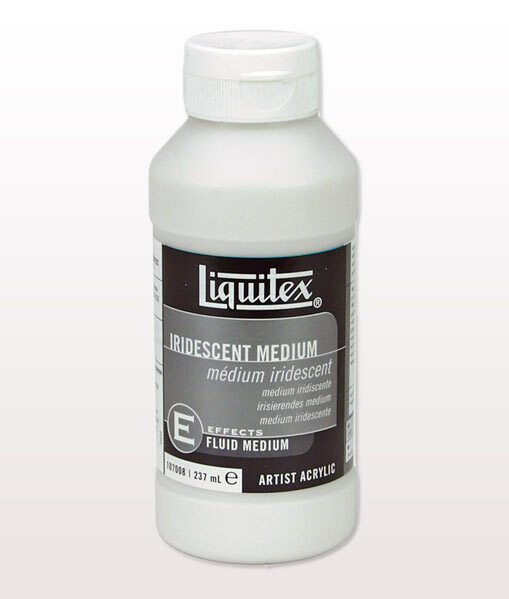 Produces a range of iridescent or metallic colors when mixed into acrylic colors. Opaque when wet, transparent to translucent when dry. 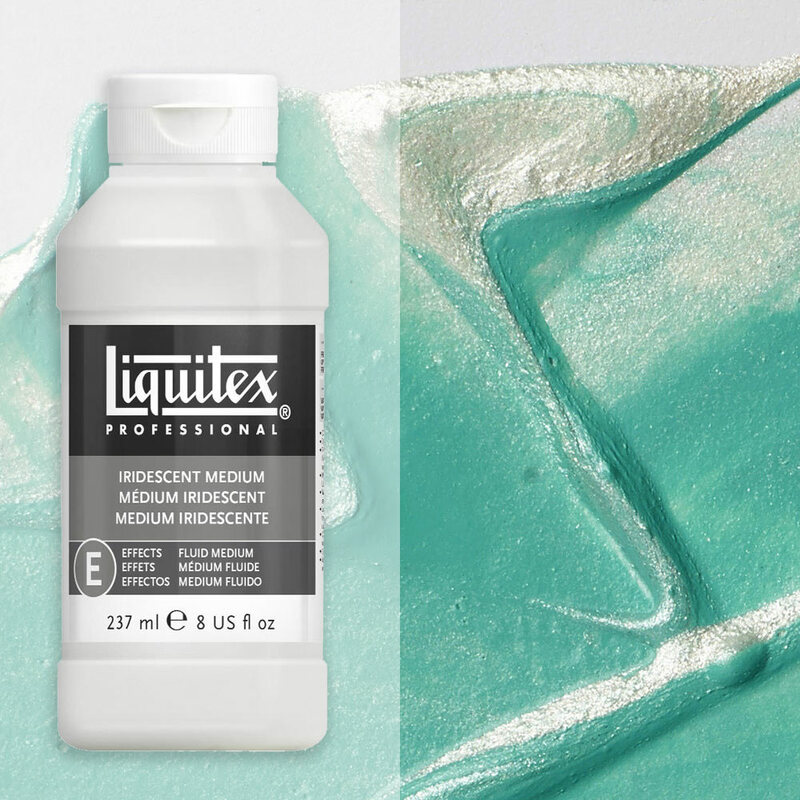 Adds richness to acrylic colours by creating a metallic/pearlescent effect. Dries translucent and will not oxidize. Can add shimmer or sparkle to a picture even in the smallest amount. Achieve the most dramatic eccests when mixing with transparant effects.